Republican politicians in Louisiana just released a document they say is meant to clarify rules surrounding religious freedom for students at public schools. What it really does is reiterate what church/state separation groups have always said while overlooking some pretty important points. The Student Rights Review was written by Attorney General Jeff Landry and Rep. Mike Johnson, both of whom are lawyers. While the information is legally accurate, it ignores very real problems in order to focus on conservative Christian talking points. Who said they had to be? Not atheists. Not groups like the Freedom From Religion Foundation. They say children should be able to learn about religions in the context of a secular education. So if the basic beliefs of Islam come up in a class, that’s fine, just as it would be to teach children the basics of Catholicism to help them understand the Protestant Reformation. More importantly, these groups have never tried to stop students from praying privately, or leading prayers on a football field, or holding Bible studies after school. Yep. Everyone agrees. No one’s ever had a problem with that. The only time there’s usually a problem is when school employees promote religion in the classroom or in their capacity as a coach. They can’t lead or participate in those prayer circles, they can’t create Christian clubs, they can’t plan a holiday choir concert with only Christian music, etc. Still, the politicians felt it was more important to focus on how people can’t prohibit students from practicing their faith… even though no one’s doing that. I’m glad the document was released, because there are still schools (especially in the South) that don’t follow these well-known rules and policies. 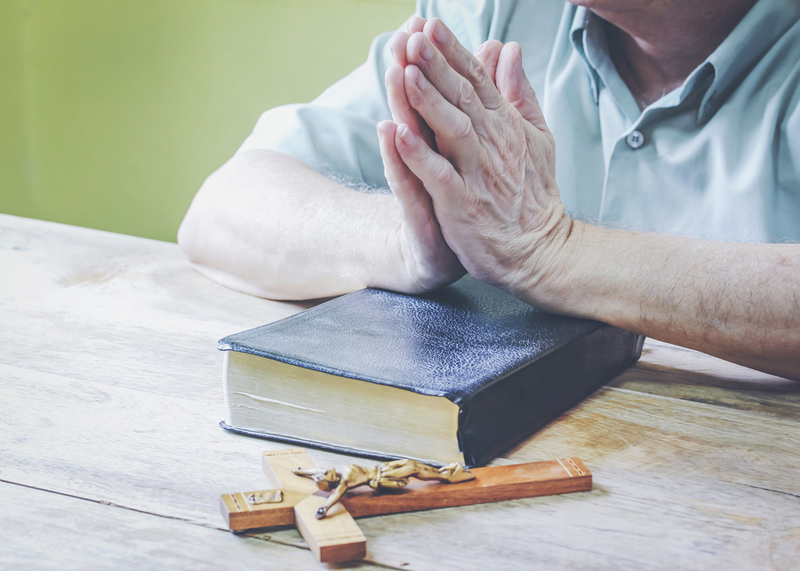 They actively promote one religion over all others, which is precisely when groups like FFRF or the American Humanist Association have to get involved. Somehow, they missed that in the document. For all the conservative Christians out there: your religious liberty was never under attack. 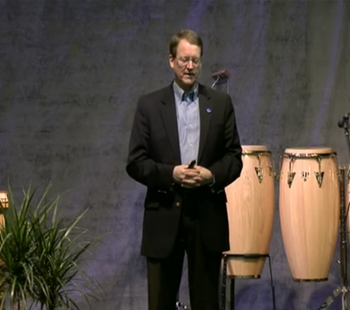 Christian persecution isn’t a real problem in the U.S. The problem isn’t with kids who want to pray, it’s with adults who don’t know where to draw the line. It’s that simple. 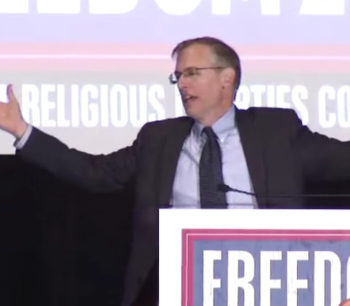 Kevin Swanson: God Set California on Fire for Turning "Homosexuals Into Heroes"